New York Times bestselling author, Jodi Picoult, has just released her latest novel, Lone Wolf. It is a captivating novel about siblings struggling to decide the fate of their father, whose life hangs in the balance. 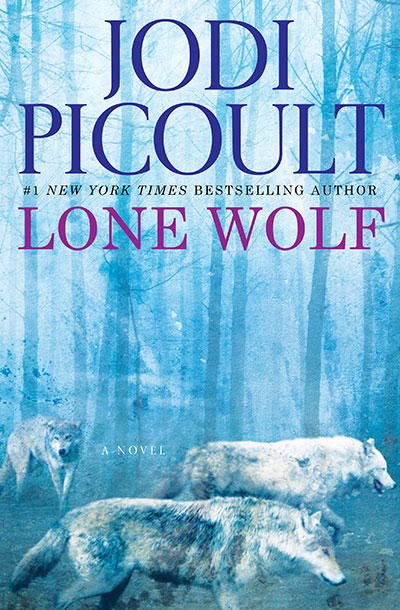 Picoult chats with SheKnows about her latest novel, Lone Wolf, her upcoming YA book (that she co-wrote with her daughter) and her top three secrets to finding balance as a mother. SheKnows: You’re active on Twitter (@jodipicoult). Tweet us about your latest novel, Lone Wolf, in 140 characters or fewer, of course. Jodi Picoult: When is it right to end a life? And why is a family like a pack of wolves? SheKnows: What three words would you use to describe how you want a reader to feel after reading Lone Wolf? SheKnows: Describe the area where you write and what are 5 things on your desk? Jodi Picoult: I write in my office, in an attic. 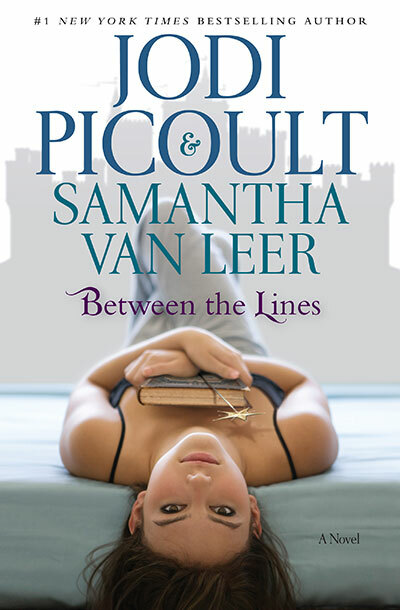 SheKnows: You and your daughter, Samantha van Leer, co-wrote a YA book, Between the Lines. What advice have you given her about pursuing her passion for writing and is it the same advice you’d give a stranger? 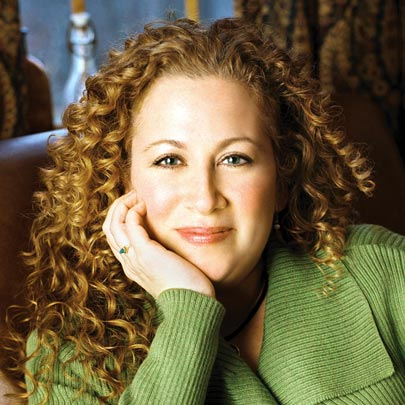 Jodi Picoult: I am still trying to convince her to be a writer! After working on BTL she said, in shock, “You do this EVERY day?” I don’t think she realized how much work it is. I’d give her the same advice though — to get that book out of you. However, to her credit… she did! SheKnows: Every mother strives to find balance in her life. You’ve said that your kids come first no matter what — and they know that. What are your top 3 tips to moms struggling to find balance? Get up an hour before your kids and work out, or have tea, or do something for yourself. Be productive while the kids are in school. Be theirs when the kids are back home. To find out more about Jodi Picoult, her novels — including her upcoming book tour dates for Lone Wolf visit her website.